Plus There are 29 products. Women's plus size bikini set. Material: polyester, spandex. Please select a color and size. Women's high waist bikini set. Material: nylon, spandex. Please select a type and size. 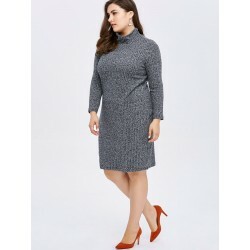 Plus size casual women's dress. Material: spandex, cotton. Sleeve: three quarter. Decorations: buttons. Please select a color and correct size. Elegant women's top. Material: cotton blend. Please select a color and correct size. Big, red lips, women's casual sweatshirt. Material: polyester. Please select a type and correct size.NOTE! Sizes are Asian, please use the chart to choose the correct size. European and American customers are advised to take 2-3 sizes bigger. Size plus, casual women's dress. 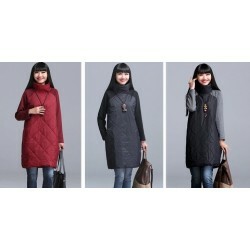 Material: knitted cotton. Please select a color and correct size.NOTE! Sizes are Asian, please use the chart to choose the correct size. European and American customers are advised to take 2-3 sizes bigger. Women's, striped, slim dress. Material: cotton. Please select a color and correct size. Plus size, elegant plaid women's dress. Material: polyester. Sleeve: flare. Length: mini. Please select a correct size. Black & White stripes, women's mini dress. Material: polyester, cotton. Please select a correct size.NOTE! Sizes are Asian, please use the chart to choose the correct size. European and American customers are advised to take 2-3 sizes bigger. Elegant, floral design, women's dress. Material: polyester, cotton. Sleeve: three quarter. Please select a correct size.NOTE! Sizes are Asian, please use the chart to choose the correct size. European and American customers are advised to take 2-3 sizes bigger. 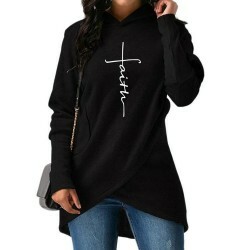 Women's, warm tunic, dress. Material: polyester, cotton. Decoration: pockets, zipper. Pattern type: patchwork. Length: knee-length. Neckline: turtleneck. Please select a color and correct size. NOTE! Sizes are Asian, please use the chart to choose the correct size. European and American customers are advised to take 2-3 sizes bigger. 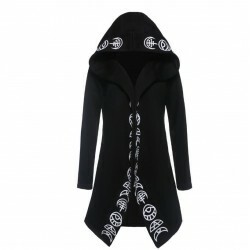 Women's, casual warm dress. Length: above the knee, mini. Material: spandex, cotton. Neckline: turtleneck. Please select a color. 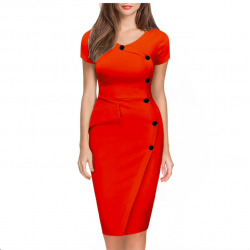 Women's, high neck, casual dress. Material: polyester. Sleeve: 3/4 Weight: 300g. Please select a color and correct size. NOTE! Sizes are Asian, please use the chart to choose the correct size. European and American customers are advised to take 2-3 sizes bigger. Elegant, women's dress. Length: knee-length. Material: polyester, spandex, cotton. Please select a color and correct size.